Bus Stop - A fun addition and subtraction game. 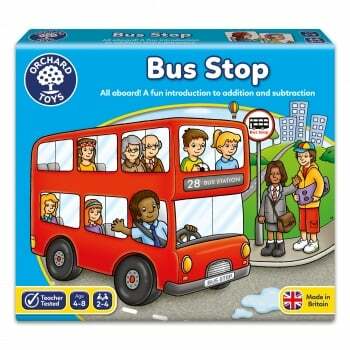 Take a counter and throw the two dice to move around the board, counting passengers on and off your big bright bus. 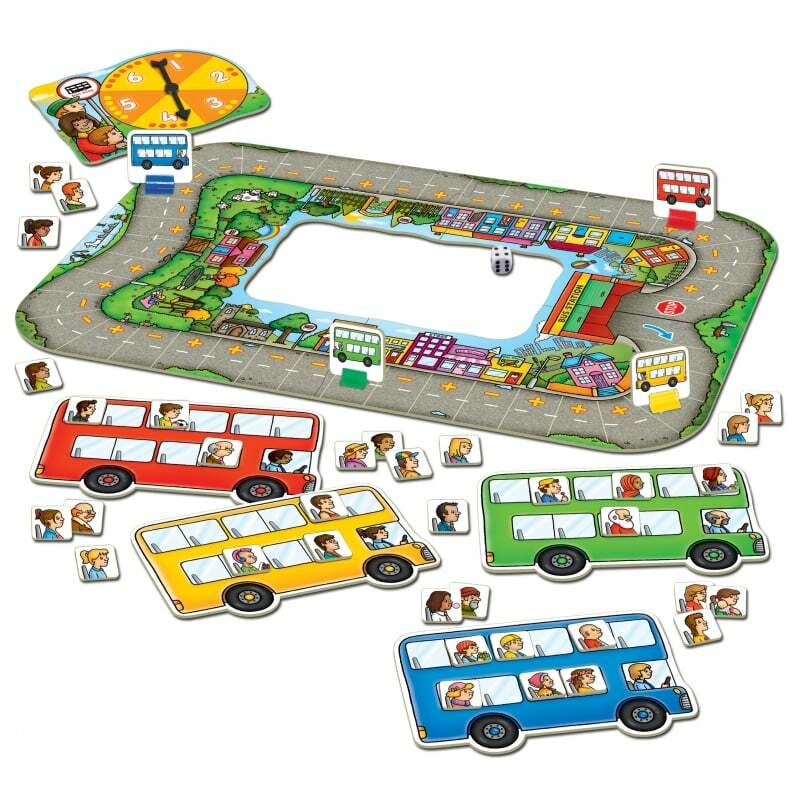 The winner is the player with the most passengers when their bus finally arrives at the bus station.